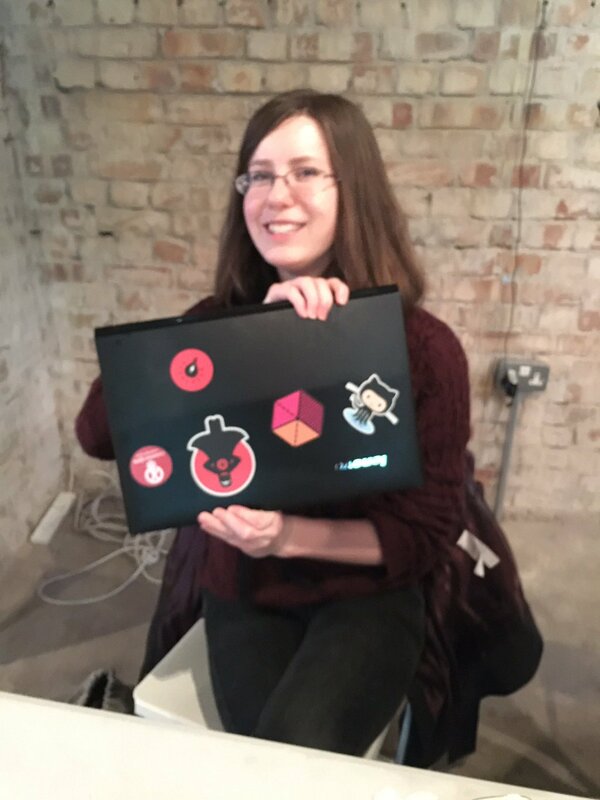 I’m Beverley and I’ve just started a Web Development Internship with Zooniverse. I’ve been here for two weeks now and I’m having a great time! My degree is in English and German literature, but after my completing that I started an internship in a non-profit called Code First: Girls, I did one of their HTML/CSS Beginners courses – and got hooked. But before this internship, I’d only ever done coding as a hobby, so I was a little anxious before joining that despite loving coding, I’d struggle with doing it on a daily basis, particularly with a non-STEM background. I’ve also been reading up on webpack, what node does, coffee script and learning lots of new terminology, and about what code can do and what can be done with code. Cam and I have decided my next task will be to write a ‘to do’ list app, which will be useful for planning what I do going ahead, as well as a good exercise in itself. Next Next post: Introducing Radio Meteor Zoo!